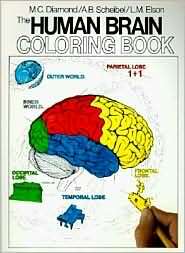 20 Hour Solution to ADD - BrainMaster Technologies Inc. 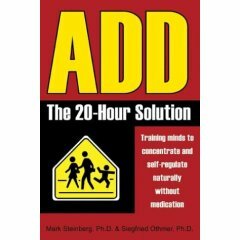 If you’re frustrated by Attention Deficit Disorder and you want a better, longer-lasting solution than drugs, this is the book for you! ADD: The 20-Hour Solution explains how EEG biofeedback (neurofeedback) addresses the underlying problem and characteristics of ADD and ADHD, so that symptoms resolve and tangible improvement results. 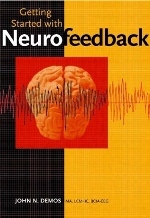 This book describes the method by which we can improve the brain’s ability to pay attention and regulate its behavior. It explains the self-healing capacities of the human brain and how it can learn or re-learn the self-regulatory mechanisms that are basic to its normal design and function.